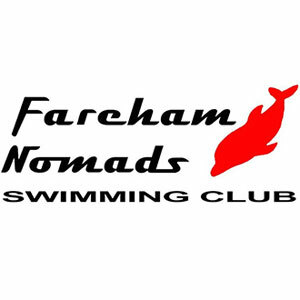 Fareham Nomads swimmer Joanna Corben set a new European record in the 45-49yrs 100m Backstroke. Corben, who set a Championship record at the recent World Masters Championships in this event, swam 1:06.00 to claim gold. This was almost a second and a half under the previous time of 1:07.27. Lydia Anne Lock of Leicester Penguins made it to the wall in 1:12.99 for a silver medal. Rugby’s Rachel Lloyd took bronze with 1:13.67. Judy Brown of Warrington Masters was the only other swimmer to set a record in this event. Her British record time came in the 50-54yrs age group. She touched in 1:11.64 to duck under the previous British marker of 1:11.89. Brown was over two and a half seconds faster than the rest of the field. Her closest rival, Allie Price of Cardiff Masters, took silver with her 1:14.17 effort. Jayne Simpson of Boldon took the final place on the podium with 1:19.13. Sophie Casson showed she was on top form once again after winning the 30-34yrs 200m Freestyle in a new World record time. After falling short of the European marker by just 0.06 seconds at the World Masters Championships in Hungary, the Carnforth swimmer came to Sheffield with a point to prove. She dominated her age group, swimming an impressive 2:02.03 to set a new World record. Laura Willcox of Saxon Crown was second to the wall, touching in 2:08.73 for silver. Rachel Curnock of Bristol North SC followed up for bronze with 2:11.11. Alec Johnson of Trafford Metro also took a record in the 200m Freestyle. Johnson was over seven seconds ahead of the rest of the field, claiming gold in a British record time of 2:07.17. This sliced more than a second and a half from the previous record of 2:08.95. Gloucester Metro swimmer Colin Stephenson claimed a silver medal with a time of 2:14.39. 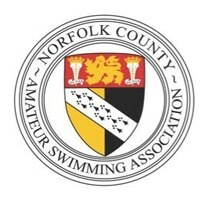 Nottingham Leander swimmer Michael Commons took bronze in a time of 2:16.16. 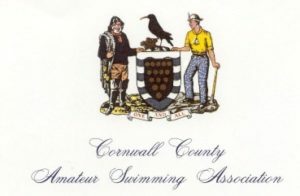 Helen Gorman of Cardiff Masters began a trend of smashing British records in the 100m IM as she won the 45-49yrs age group in a time of 1:08.37. This new record sliced an impressive 1.5 seconds from the previous marker. Sudbury swimmer Jean Appleby was the next to break a record with a time of 1:21.13 in the 60-64yrs age group. She was closely followed by Amanda Heath of Spencer who touched in 1:21.42. Lindsey Gowland of Etwall was also just milliseconds from Appleby, touching in 1:21.91. Kathleen Tunnicliffe was the last of the women to set a new British record in this event. She swam a 1:27.02 in the 65-69yrs age group. 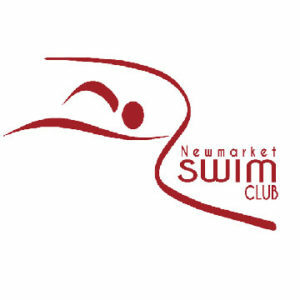 In the 50-54yrs age group, Guildford City swimmer Michael Hodgeson continued the trend in the men’s events as he knocked 1.5 seconds from the old British record with an impressive time of 1:01.13. Anthony Gimson from Mid Sussex Marlins was the final swimmer to slice a chunk off a British record in Session 2. He removed over two seconds from the previous record with a swim of 1:42.34. The Women’s 200m Medley relays saw a further two more British records lowered. In the 120+ relay, Teddington’s quartet of Laure Kearns, Georgina Heyn, Rebecca Newson and Zoe Liokalos swam a British record of 2:01.84. They touched the wall seven seconds before second place South Bedfordshire to claim gold. Trafford Metro’s 200+ team containing Rachel Barton, Geraldine Bolton, Lucy Lloyd-Roach, Helen Sadler were also able to set a British record with a swim of 2:15.41, over a second faster than the old record.